rfletch0 | Richard Fletcher – Researcher, Festivals & Events, Arts & Creative industries, Open Data Kit, Sustainability stuff, Freelancer. See my Portfolio page. Survey-based research methods are nothing particularly new to the event and festival sector; and in a forthcoming journal article (Event Management), myself and co-author James Bostock (Derby University) carry out an in depth analysis of past, current and future trends. Yeah, we may use survey methods a lot in this field, but that doesn’t mean we’re somehow exceptionally good at it or that all the different variations of surveys can just all be lumped together and considered as ‘basically the same thing’. 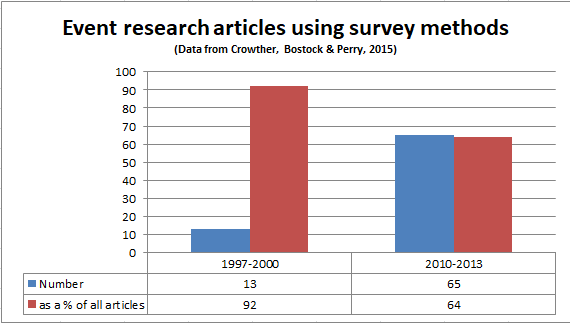 As a proportion, we’re doing ‘less’ surveys, but as the literature expands, there is still more and more research using surveys. Promotional reusable mugs: green initiative or merchandising landfill? AKA: Rich has had too much coffee on a Friday and gotten heavily sidetracked. The university I often work for (and have two degrees from) has a pretty good reputation for environmental sustainability. De Montfort University has recently become a Global Hub for the UN Sustainable Development Goals (SDGs). The SDGs aren’t entirely focused on carbon emissions, pollution or waste but impact on the natural environment is obviously a very big part of it. One thing they’ve done recently is a very big push towards eliminating single use plastics on campus, specifically in the realm of disposable hot drink containers. Rather than give a 25p discount for bringing a reusable mug for your hot drink, the university now charges 25p more if you *dont* bring a reusable mug. As the new academic year starts and at events like freshers week, thousands of free reusable mugs have been given away to staff and students to help encourage this. Wow, cool! So, how many reusable mugs have been given out? 21,000 ?!? Here are some thoughts and findings from phase one of a project I was involved in (and remain involved in phase two). Hopefully anyone interested in libraries, arts, culture and arts education will find it useful. I worked with The Spark Arts for about a year on this and it was great to be able to vary and refine the approach to evaluation throughout. As someone primarily in the arts & events field, the role of libraries in the wider cultural sector was not something I would have previously considered myself particularly well informed about. Considering that they represent a nation-spanning, universally provided range of facilities or venues usually offering free and unlimited access to assorted cultural experiences, goods and services… in retrospect, well, that seems like an oversight! Especially given the recent and emerging debates around cultural democracy and everyday participation. How do you get to know more about what kinds of people attended an event? Two fairly common quantitative approaches to this question are surveys and segmentation. Regarding the latter, we’re talking specifically about geodemographic segmentation, rather than sales or marketing based segmentation. What if someone was able to do both and compare the difference in results? Or is this more like a Ghostbusters ‘don’t cross the streams’ kind of thing? Read on and find out. 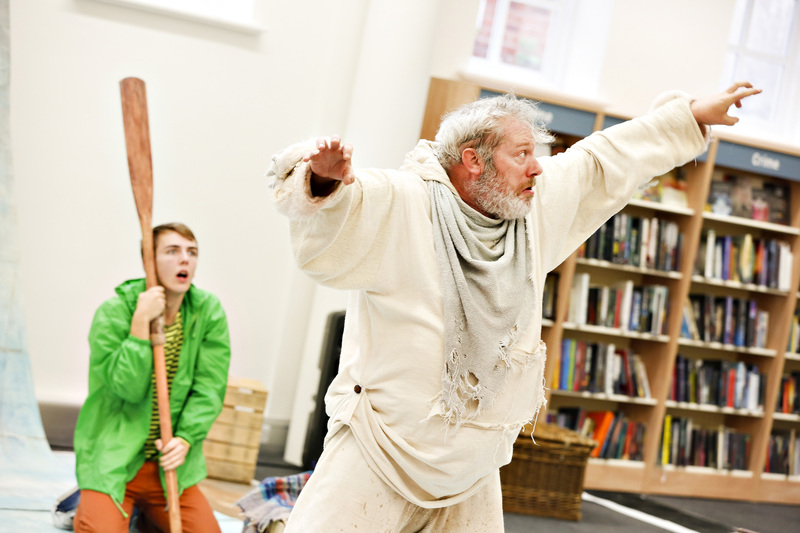 Leicester Arts Festivals (LAF) is a support network consisting of twenty-four arts festivals and a number of supporting organisations, established in 2014. 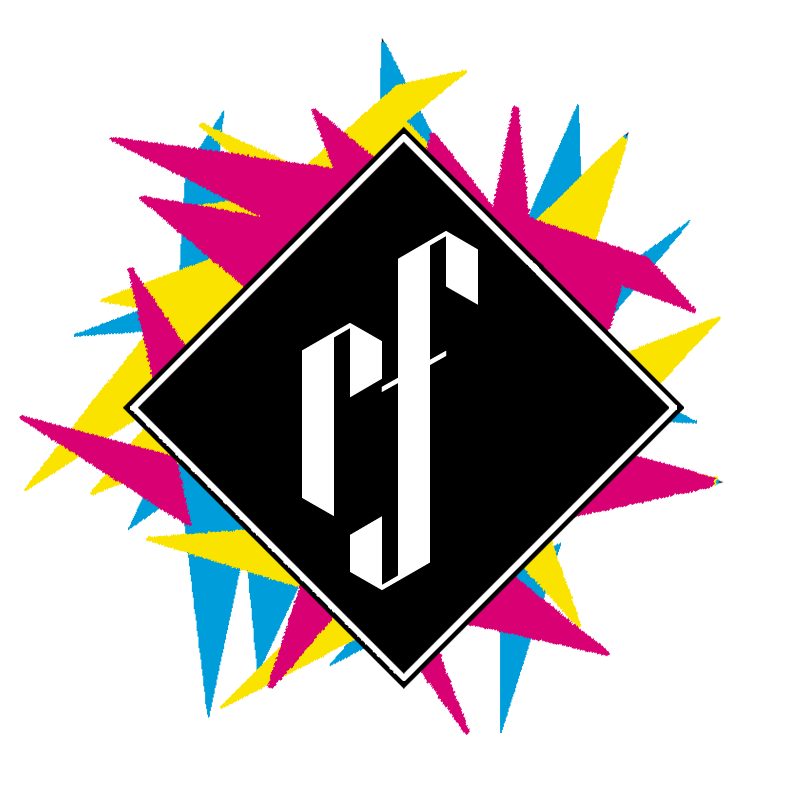 The festivals range in audience size from the hundreds to the hundreds of thousands, from the recently established to the decades old, and between them covering almost every art form, organisational type and event format imaginable in one of the most demographically plural cities in the UK. Amongst other activities, the network completed a year-long research project, collating baseline data and a comparative analysis of audiences from participating members. From twenty-four festivals, eighteen participated in an organisation survey and six participated in a survey of their audiences. Some interesting highlights and relevant issues for the wider festival and event community to consider are suggested below. Following on from our previous experiment, the researcher repeated the crowd counting exercise in a more crowded environment, with a more complex task for Amazon Mechanical Turk (MTurk) to attempt. We will also be talking about crowd densities, comparing different types of events (Comic conventions) and looking at the size of the National Exhibition Centre (NEC). A proof of concept to establish how timelapse 360 photography could be used to count crowds and examine general crowd dynamics at events. Outdoor events of all types, and especially those that are more temporary, moving (parades, processions) free to attend or unticketed typically have a difficult time establishing accurate figures for attendance. Organizers may be incentivised to over-estimate these figures for funding or political reasons; they might also be incentivised to under-estimate these figures for licensing reasons. For sufficiently large events, or events that have taken place multiple times, organisers and emergency services will likely have produced an estimate though the methods and assumptions behind these often vary and there is rarely a clear process by which the process can be examined or scrutinized. Clearly from history and policy, a scientifically accurate estimate of attendance is rarely a requirement, arguably even ticketed and paid events could feasibly be wrong about their levels of attendance. Increasing study of events of all types mean this is a key area or investigation, or at least a key ‘stat’ for discussion. The technical feasibility and time required to carry out head counting, sampling and wider estimation is generally beyond the usual time-pressed event organiser.